WashingtonExec recently named Brett Dody vice chairman of the Intelligence Council. Dody, who serves as senior vice president of the Intelligence Systems Group at Vencore, joins new chairman Orlando Figueredo in leading one of WashingtonExec’s founding councils. The Intelligence Council includes SVPs and VPs of strategic intelligence with at least 15 years of government or industry service in the intelligence field. The group hosts government executives from the national security and intelligence sectors. Dody has over 25 years of experience leading high-priority national security and intelligence activities. At Vencore, he is responsible for a team that provides solutions to problems of modeling and simulation, anomaly resolution, technical analysis, and IT and architecture. 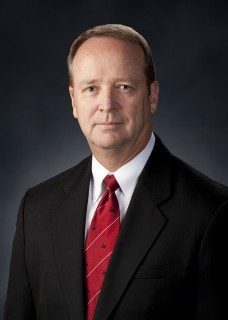 During his federal career, Dody provided leadership for teams that developed worldwide communications and intelligence, and surveillance and reconnaissance capabilities. He also served as an overseas foreign liaison officer and worked for an appropriations chairman as a congressional fellow.